An essential reference for anyone considering a restoration of one of these classic luxury saloon cars, this book covers the Series 1, 2 and 3 XJ6 models built between 1969 and 1986. 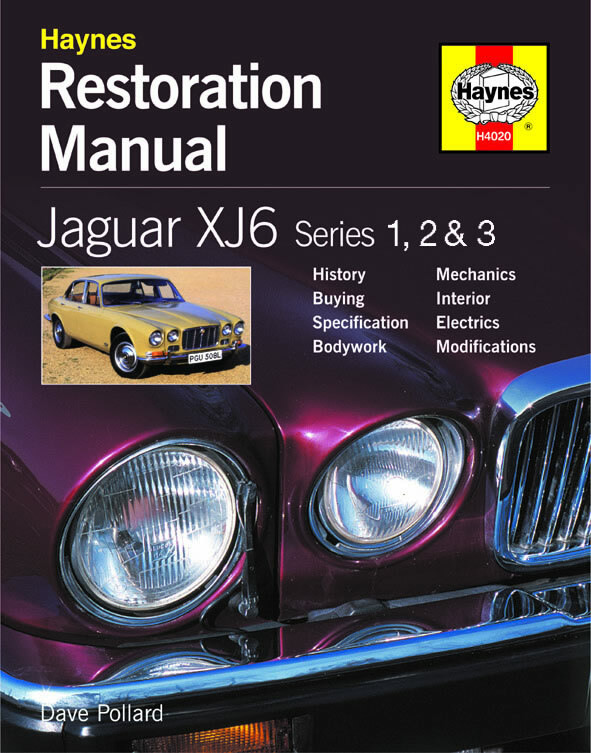 This Manual shows you how to strip down, rebuild and tune an XK engine; repair and modify suspension; renovate interior trim; strip down and rebuild mechanical components; and repair and replace bodywork. Illustrated with more than 900 photographs and diagrams, it also explains what to look for when buying a used XJ6.